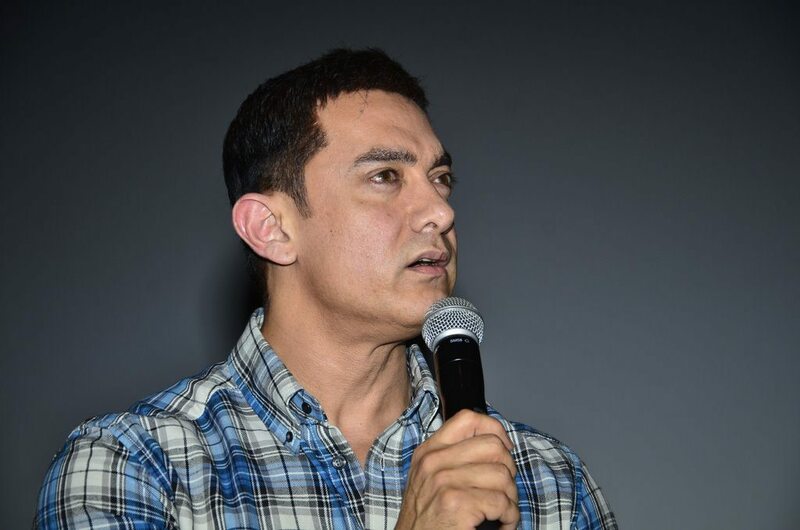 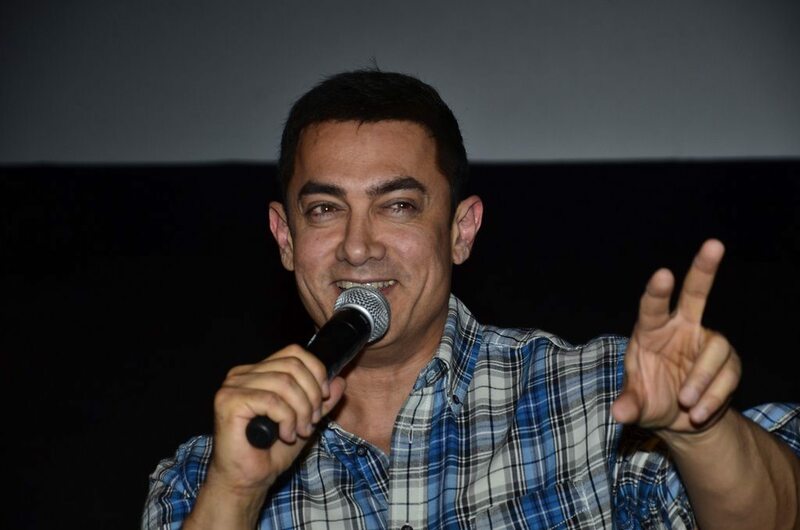 ‘The Perfectionist’ of Bollywood, launched Satyamev Jayate season 3 at an event in Mumbai. 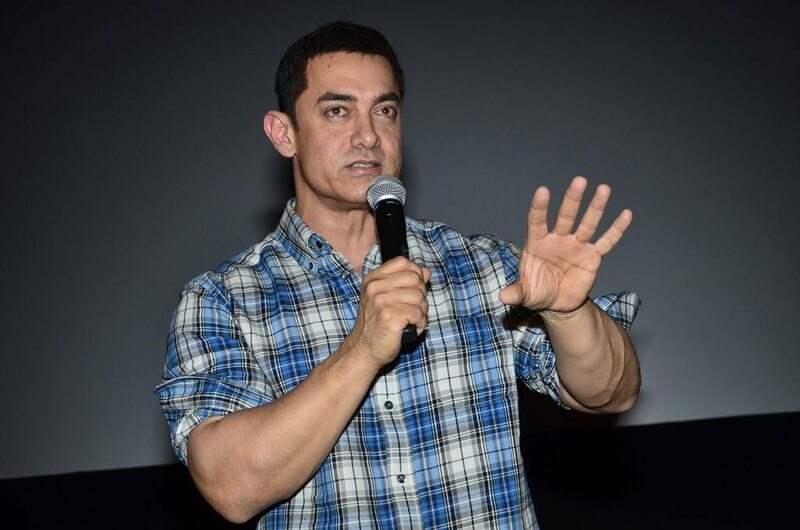 Superstar of Bollywood Aamir Khan launched the much awaited third season of the TV show ‘Satyamev Jayate’ at an event in Mumbai on August 27, 2014. 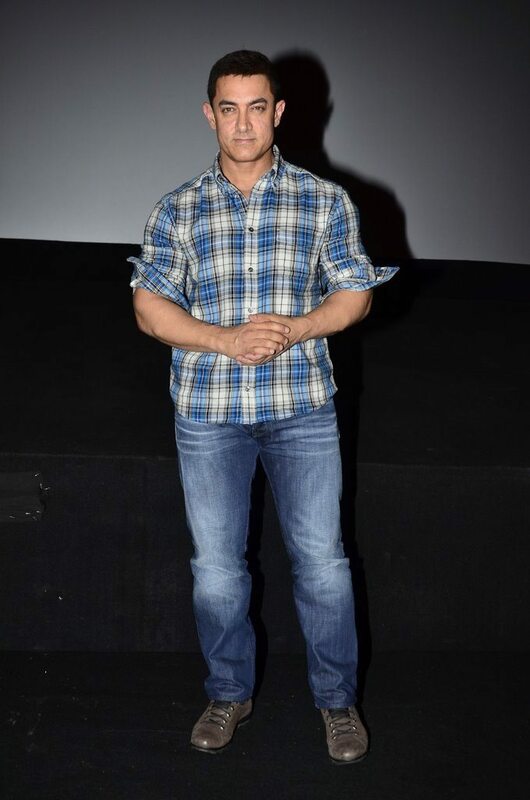 Aamir was wearing a blue checked shirt and a pair of denims. 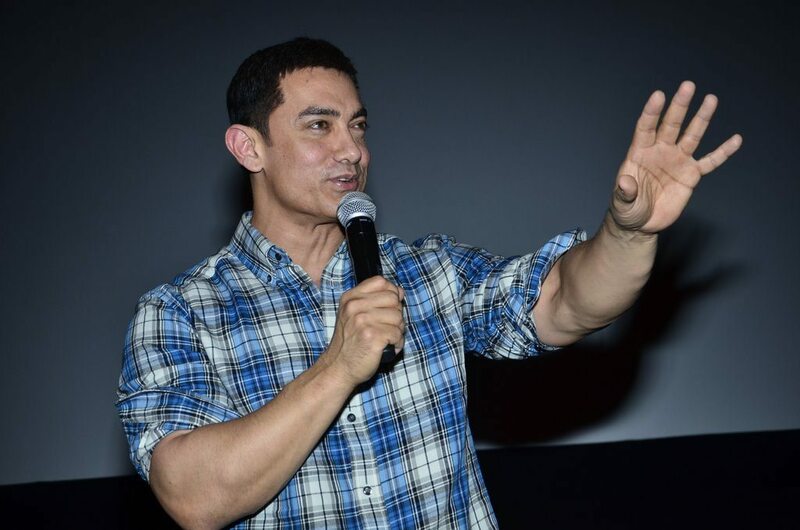 The ‘Taare Zameen Par’ actor, while interacting with the media at the event said, “It has been an encouraging journey so far. 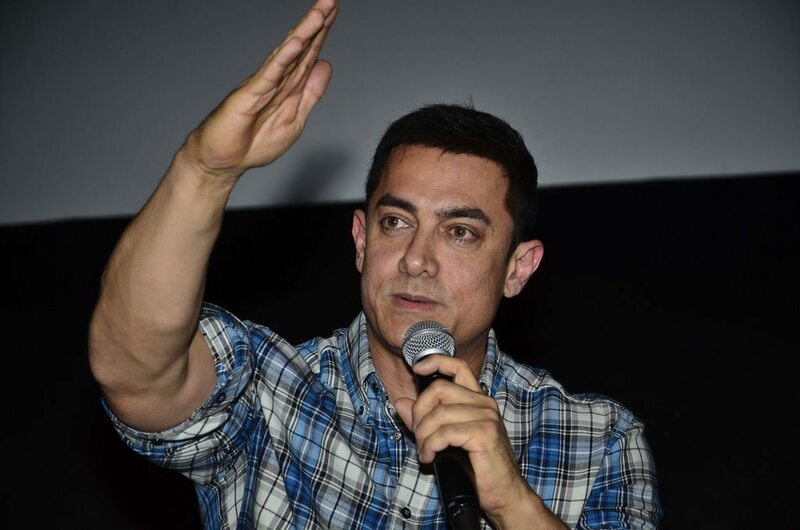 I am so happy with the response.” The actor added that the new season will have some untouched issues and this time they will be going live with people. 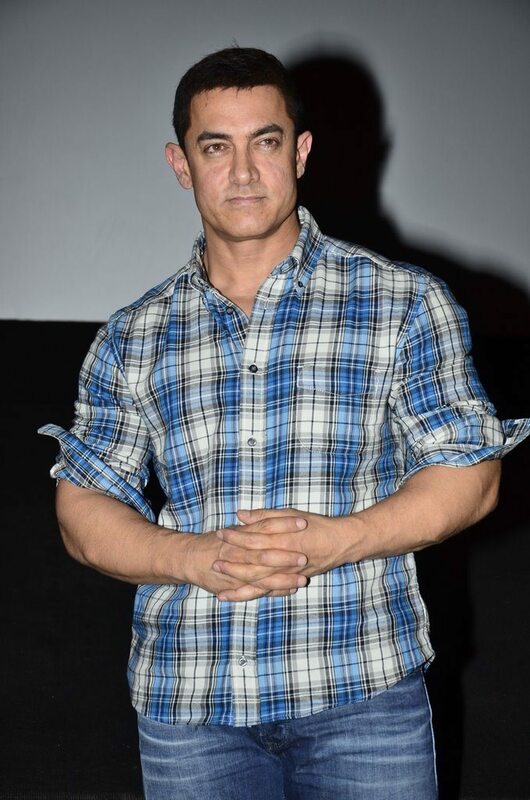 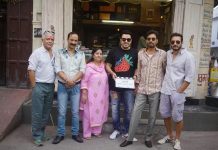 The ‘P.K’ actor added that he will also be interacting with people on Facebook and Twitter. The new season is also expected to have some celebrities, but their names were not revealed.